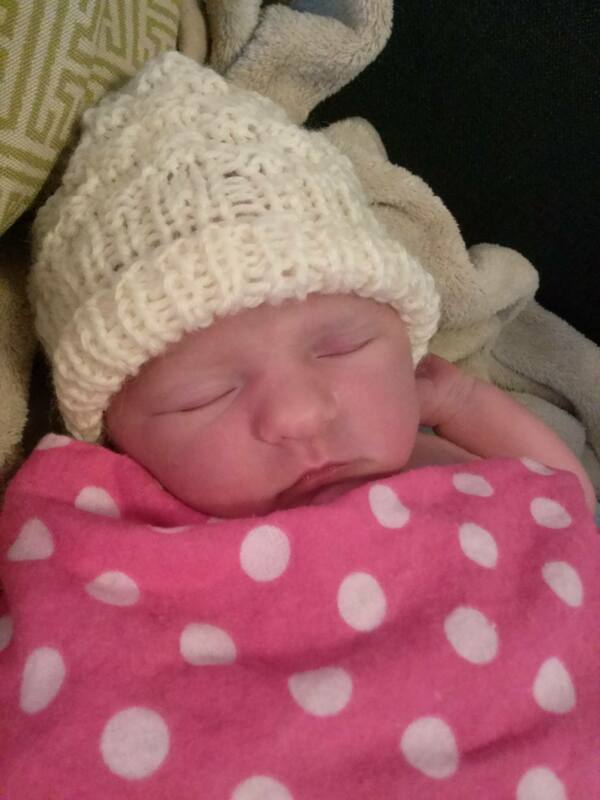 Thanks for all your well wishes and joining us in celebrating the arrival of our little peanut. She is 6lbs 13 oz. and 20.5 ” long. 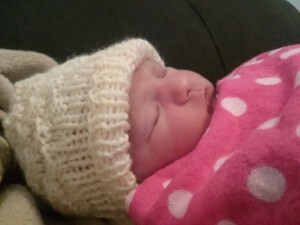 She was born at home and Dr. Amber is doing well, though needing much rest to recuperate this week. Thank you for understanding and working with Mary as she gets all appointments rescheduled for this week until next.